The school-set comedy genre has been done to death over the last two decades. From body swap comedies like 17 Again that hang on the pulling power of their stars, to films that now have a cult following like 10 Things I Hate About You, each of them has little to offer once the end credits roll. With the brilliant Mean Girls being one of the only exceptions to the trend, the latest film to tackle the genre is The DUFF, but is Ari Sandel’s directorial debut worthy of a recommendation? The DUFF follows daily life at a typical American high-school with typical US teens separated into categories depending on their social standing. 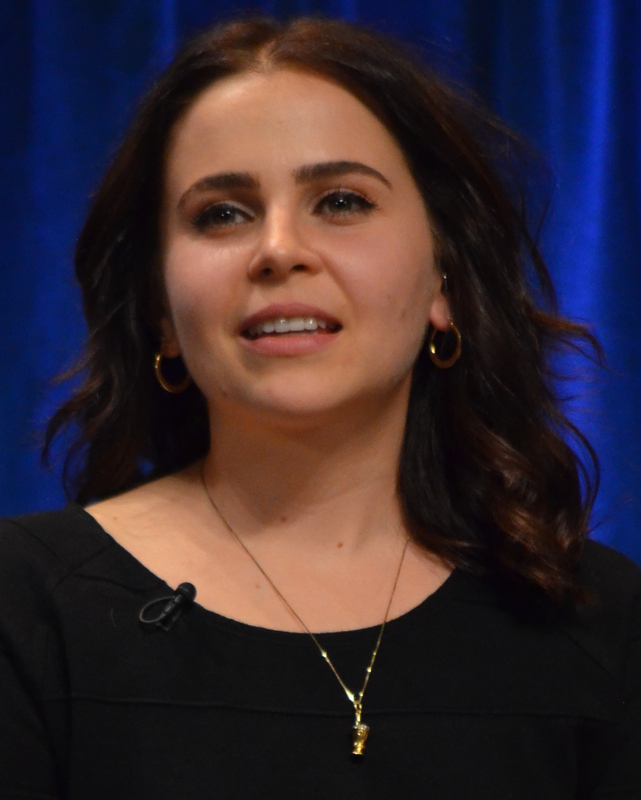 Enter Bianca Piper, played by the brilliant Mae Whitman, a vastly intelligent girl who is unaware of her place in the rankings as the DUFF – Designated Ugly Fat Friend – that is until her hunky next door neighbour Wesley (Robbie Amell) informs her of that fact. What ensues is a selection of mildly amusing scenes interspersed with some touching social commentary about what it means to be normal in an ever-changing world as Bianca tries to come to terms with her place in the school hierarchy. Despite the obvious focus on looks and beauty, the film does have a deeper message of self-worth and it’s a shame this is rarely touched upon outside of the finale. Perhaps The DUFF’s strongest suit is in its unique filming style. The use of technology and social media helps distinguish it from its rivals and what it lacks in story is made up for with clever uses of animation and an engaging soundtrack. Just when you think the film has decided to settle in a rut and remain there for the duration, it throws you off course with a clever cut-scene or use of technology and there are two moments in particular that had the audience in stitches. Unfortunately, the rest of the film isn’t that funny. The story is predictable and the will-they-won’t-they romantic subplot is massively clichéd and dull because the characters, apart from Bianca, simply don’t register – there is no reason to care for them. Mae Whitman is a force to be reckoned with as Bianca and is by far the most intriguing member of a disappointingly bland cast. Elsewhere, Ken Jeong (Community, The Hangover) and Allison Janney (Hairspray) pop up as a concerned teacher and Bianca’s mother, but they are both wasted in ultimately thankless roles. Overall, it’s easy to feel sorry for films like The DUFF. The school-set genre has fizzled out in recent years and hasn’t got its mojo back despite numerous efforts from movies much less accomplished than this one. Mae Whitman and the use of Family Guy-esque cut-scenes are the main plus points here, but despite its best intentions, it’s hard to give it too much of a recommendation and is probably best reserved for a late-night DVD viewing. ← Is Jurassic World sexist? Predictable stories really try my patience. If we have some great characters, that can paper over things, but this one sounds all too formulaic. Good review.